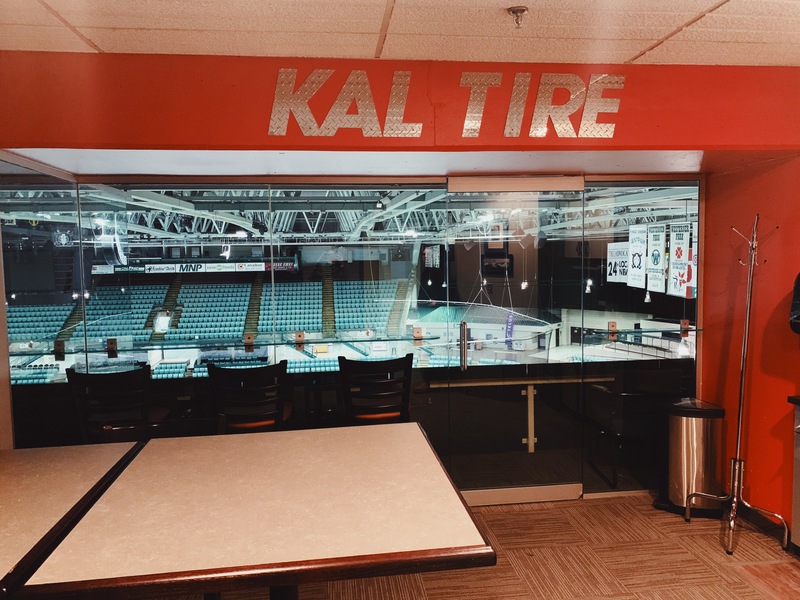 The Kal Tire Community Suite is the perfect private setting for corporate entertaining. Allow Westerner Park to create the ideal atmosphere for your private get together. Order your favourite hockey game foods and beverages while you sit back and enjoy an evening out. 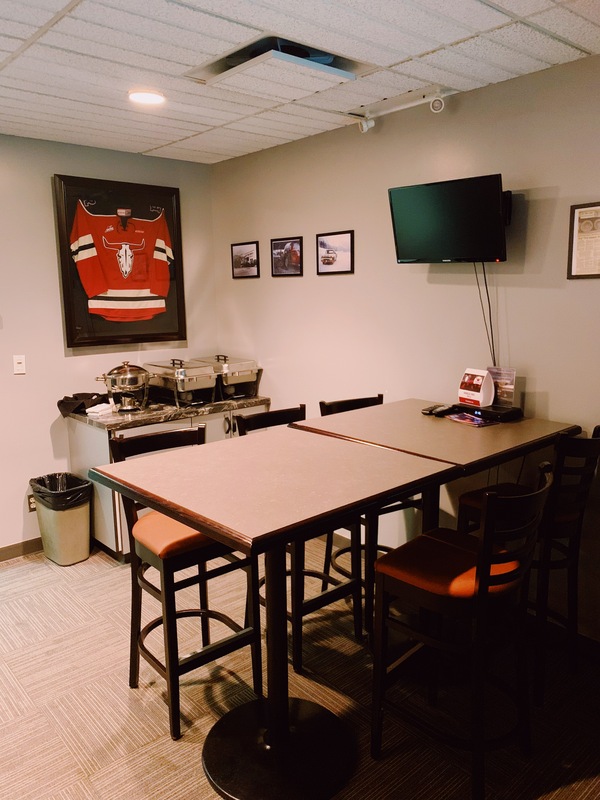 This suite can be used as a gathering space for anything from birthday parties to team building events or just a night out with friends and family. Located in the ENMAX Centrium, and home of the Red Deer Rebels, you and your guests will have the opportunity to enjoy WHL action, or any other event, from a whole new perspective.